Since Mr. 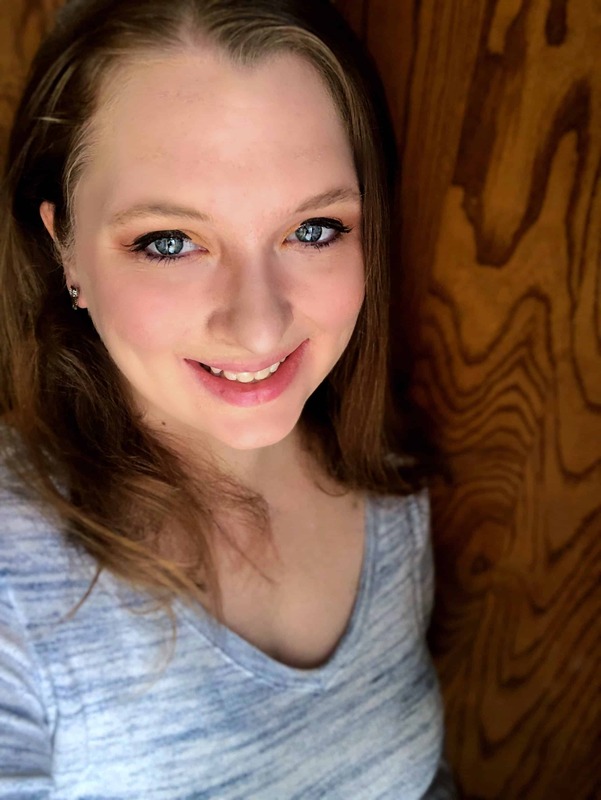 Simple and I downsized our home and I am finally coming out of my pregnancy haze, I have sat down with pencil and paper and began eeking out our budget for 2016. We have some major goals for next year and we want to get serious about accomplishing those goals. After all, the whole reason we downsized was to better place ourselves in a position to gain financial freedom. Now, I am no stranger to frugal meal planning, but here lately the grocery bills + eating out have been totally draining our budget. 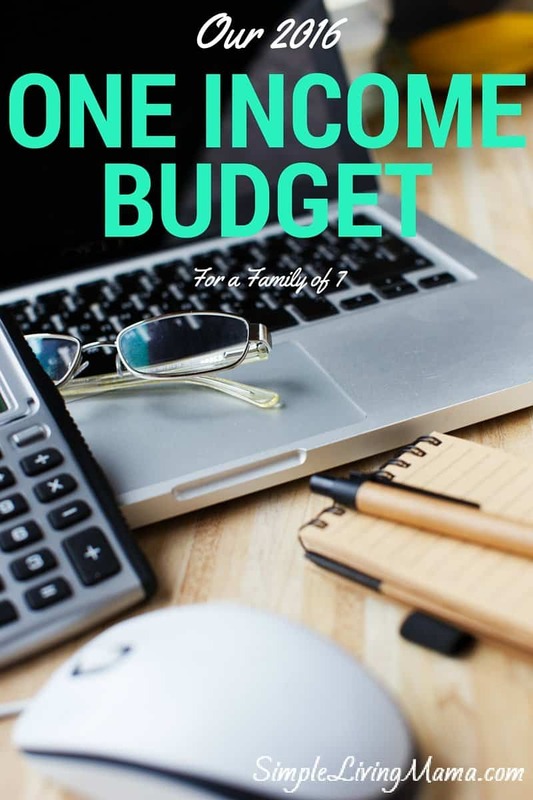 My number one priority right now is to get this area of our spending under control and plan frugal meals. My budget for 2016 is $175 a week. That covers groceries and toiletries. Remember, we are a family of 6 (almost 7). For the month of December, my budget is only going to be $525 for the entire month. Eeek! I’ve got to cut some spending somewhere to pay for Christmas. For the month of December there will be no eating out. We are stocked up on toiletries, and we have several pantry items. I think we will manage just fine. So, I’ve been thinking a lot about what meals I want to have in December. We do very basic things for breakfast: cereal, eggs/bacon, yogurt, etc. Lunch is usually leftovers or a grilled cheese or salad. So, what about dinner? 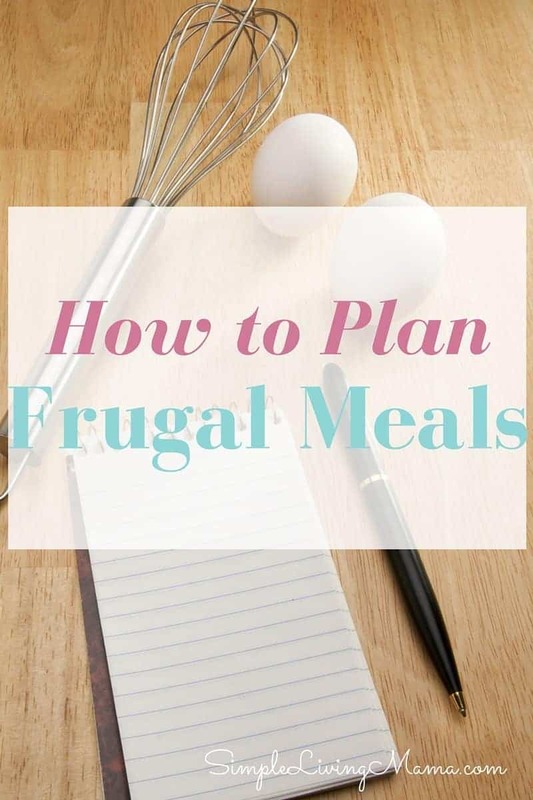 I have found some awesome frugal meal plans over at We Got Real. I really love the November plan and I am going to use a lot of her recipes. The Cheeseburger Pie sounds so delish and I think I’m going to try to make my first fritatta! She even has an eBook called Eat Well, Spend Less that looks like it could be a great resource as I work on reclaiming my kitchen. I’m also planning to pull in a few of my own frugal recipes, like salmon patties, chili mac, and pinto beans and rice. Once you have an idea of the frugal meals you want to make, it’s probably a good idea to check the sales at your local grocery store. We shop at the commissary on base, so I use their website to look up sales and load my rewards card. Many other grocery stores also have websites that include their sales, so I encourage you to check out your store’s website, sign up for any rewards cards they may offer and plan ahead. Taking a little time to plan your trip will make all the difference. Decide how often you want to shop. We used to shop once a month, but that is not working for us right now. We shop weekly and occasionally every other week. 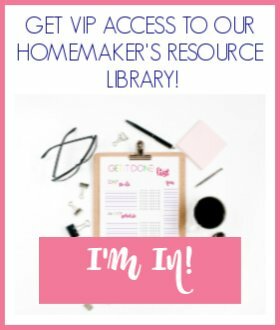 I have a free ebook available all about once a month grocery shopping if you’re interested. Round up your family’s favorite meal ideas and make a list. This will be your master list of meals that you can pull from if you’re stumped for ideas. I’ve started keeping all of my shopping lists and my favorite meals list in my Mom’s Life Binder. Peruse sales flyers of your favorite stores and mark any items you can use. Adjust your meal plan. Is there a great sale on turkeys? Add that to your plan. Sale items can really help lower your grocery budget. Perfect your meal plan. Run through your meal plan one more time and make sure that you have enough meals planned. Make your shopping list. 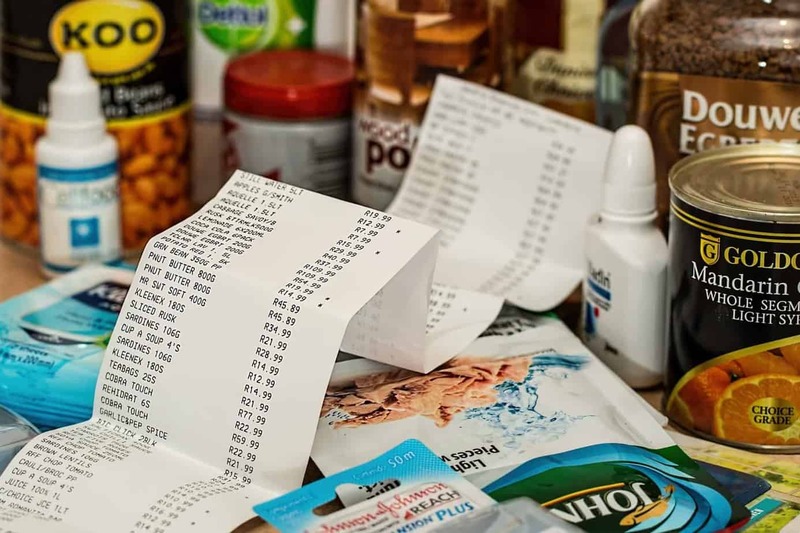 Go through your pantry and figure out what items you will need to purchase on your shopping trip. Look for any coupons you can use, but DO NOT use coupons to buy items you would not normally purchase. Go to the store with a full belly, and if you can swing it, without your entourage of little ones. That’s not always, but it helps me concentrate if I’m alone. Take cash and a calculator. 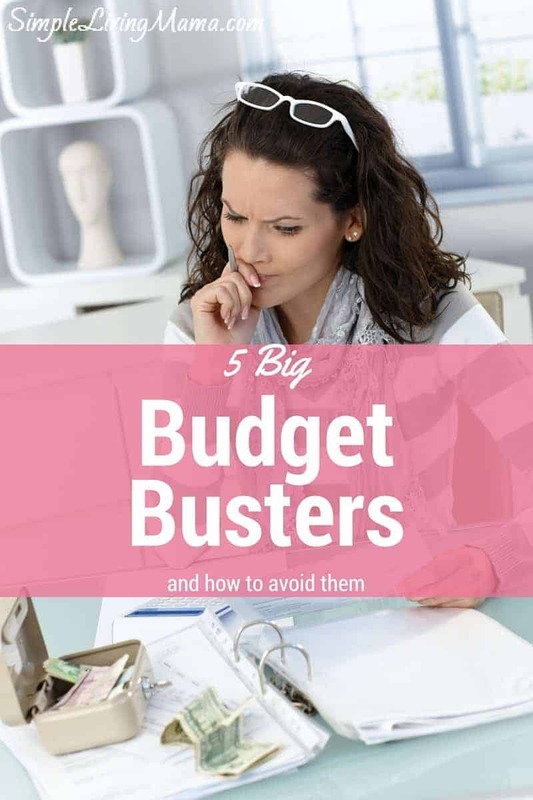 Stick to your list and your budget! Don’t forget leftovers! You can use leftovers creatively. You can have the same meals twice in one week, or you can use leftover side dish as an accompaniment to your main dish the next night. You can also use leftovers for lunch. Don’t waste your food! For example, we had leftover rice and broccoli from last night’s meal. I simply baked some chicken breasts with McCormick’s chicken seasoning and used our leftover sides again. Easy, peasy, and tasty! Now you’re all set to save on your grocery budget. This sounds like a good plan. I need to work on some easy/quick frugal meals too. I’m looking forward to what you menu plan will include. Thank you for sharing this on the Art of Home-Making Mondays! Frugal meals are important around here too! I really like your site and will definitely be subscribing! Oh, I’ll have to check out your post, Rachel! Thanks for stopping by! We save so much by meal planning. We do things in a different order. I buy meat that is on sale and freeze a lot of it and then I meal plan for the whole month based on what is in the freezer. That way I don’t have to worry about buying things that fit the meal plan because I already have it. This leaves me free to continue to stock up on meat when I find it at the rock bottom prices. I bought 12 chickens last month, roasted them all in the overn (6 at a time since that was what fit) and then removed the cooked meat and froze it. It makes dinner prep so fast too when the meats already cooked. I just have to reheat and make some sides and we are good to go. Those are all great tips! Thanks so much for sharing. What a great post! 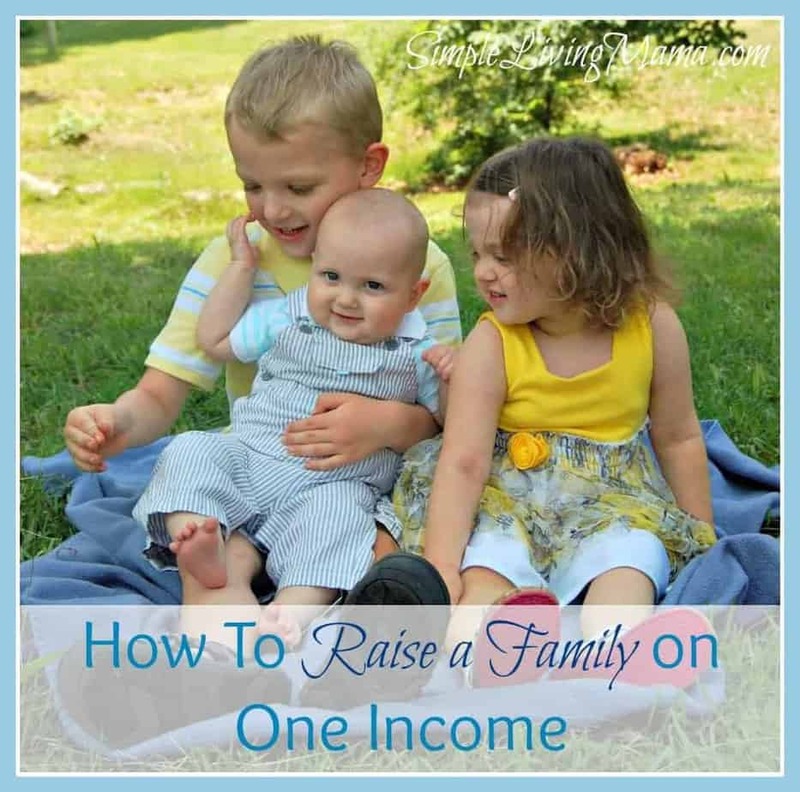 As a mom of 3 boys, this is super helpful! Thanks!